Honda’s Super Bowl ad is the equivalent of one of those hordes of internet lists attempting to snag clicks by claiming to show you what famous people looked like when they were mere mortals. 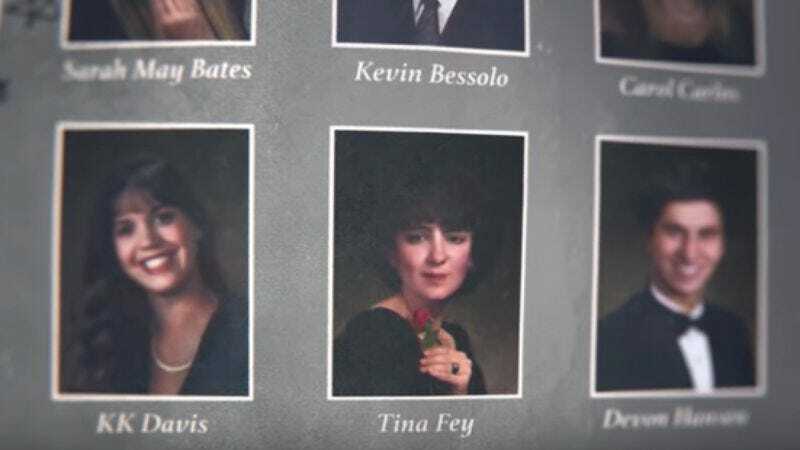 In it, celebrity high school yearbook photos belonging to the likes of Tina Fey, Missy Elliott, Stan Lee, and Viola Davis come alive to talk about goals and perseverance in the name of selling cars. Even though a press release informs that the “spot was crafted using cutting-edge technology,” the animation in most cases is unnerving. Amy Adams’ is particularly bad, and after she was denied an Oscar nomination this year the indignity is twofold. Thanks to the animation, the whole thing reads more uncanny than inspirational. Still, the commercial gets points for the concept, and the stars get props for allowing their adolescent awkwardness to appear on television during a major sporting event.